Am I crazy? Or am I wrong? You decide. At 11:00 this morning, I locked myself out of my house. It was raining, a cold sleet that soon became hail. I called the landlord’s cell. Straight to voicemail. Left a message. Texted. 15 minutes of waiting = no answer. I texted a woman who lives upstairs to see if she knew where the landlord was–it’s a holiday; for all I knew, she’d left town. The woman upstairs was at work, but told me to go around the house and look in the landlord’s garage. She always leaves the garage door a bit open. If her car was there, I’d see it. I went around and there was no car. But there was, I noticed, enough room to crawl under the garage door and, if the door to the house was unlocked, I could get back to my apartment, which was open. Lo and behold, it worked! I texted the landlord to let her know everything had worked out. Over an hour later, she called back. Pissed. “Aghast” was the term she used. She’s “aghast” that I would do that to “her house.” She said I don’t know who’s in her house, and how dare I do that, and that next time I need to call her. I told her I did. She went on and on about how I need to call her. I pointed out I did call her. Left her a message. Texted. Called again. Called again. The woman upstairs also called her cell. And her business. 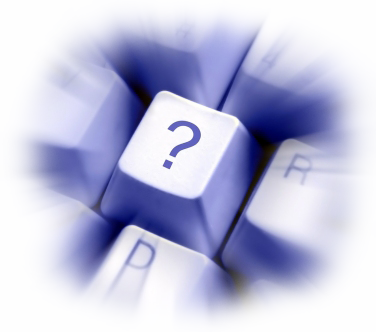 No answer. The landlord said if it happens again I should wait, even if takes an hour, even if it’s hailing. Am I crazy? Or am I wrong? Derek Fisher: Great head coach…or the greatest head coach? 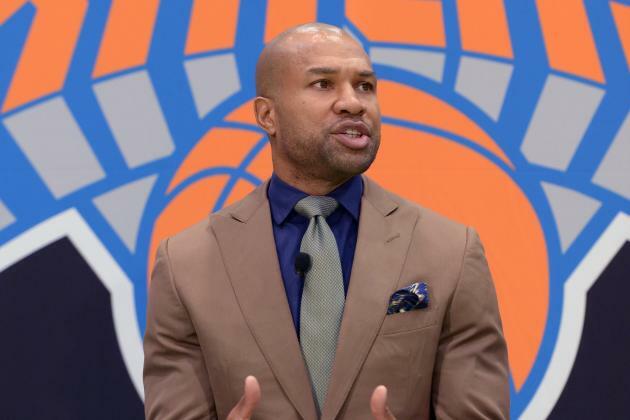 I wrote about the early signs from Knicks rookie head coach Derek Fisher for Posting & Toasting. Long story short: so far, so good. Short story long: read the whole piece. 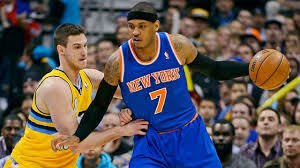 I recapped the Knicks’ win over the Denver Nuggets earlier today. The long and short of it: when one team is working as a unit instead of five separate parts, and the other team goes all the way till the last buzzer of a quarter without hitting a bucket…one team is going to win. Easily. And the Knicks did. I haven’t blogged in a while. The semester’s crazy busy now, but that isn’t why I haven’t blogged. I’m behind on pretty much everything work- or writing-related. I’m behind for reasons that are sending me to a neurologist next week, because of what happened five thousand, one hundred ten nights ago. 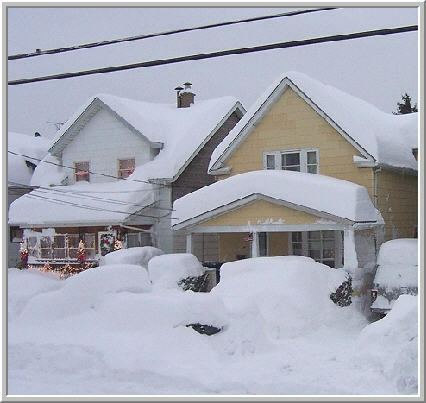 Buffalo winters are so brutal, the people develop an unspoken collective agreement. People in New York City have unspoken collective agreements due to the lack of space; privacy and freedom are like the white spy and the black spy in Spy Vs. Spy: there is no endgame. Only the back and forth. Only the tide.